Spring is here! Now is the time to light up your garden with our extensive selection of garden lighting, perfect for garden parties and long summer nights in the comfort of your home. You can create instant results with your garden lighting with our Plug & Play lighting range. With waterproof sockets designed specifically for outdoor use their simplistic design makes it easy for anyone to install. The Contemporary LED Bollard and the Mushroom LED Bollard. 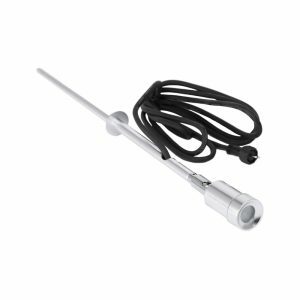 They have a low voltage (12V) fitting and are perfect for lighting garden pathways. 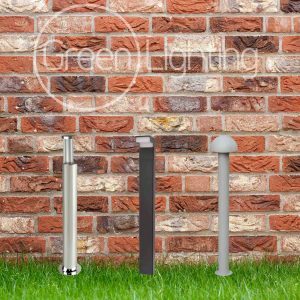 The Contemporary LED Bollard is finished in Stainless Steel and is available with Cool White LEDs. The Mushroom LED Bollard is finished in Aluminium and is available with Cool White LEDs. The LED Spike Lights are available as a short or tall LED light and use a low voltage (12V) fitting. 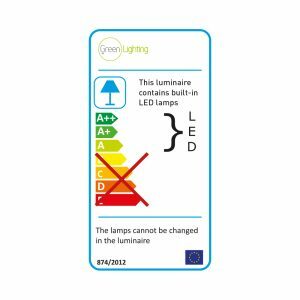 Perfect for use in any garden for lighting pathways or highlighting flowerbeds. The Short LED and Tall LED Garden Spike range are finished in Aluminium and are available with Cool White or Blue LEDs. 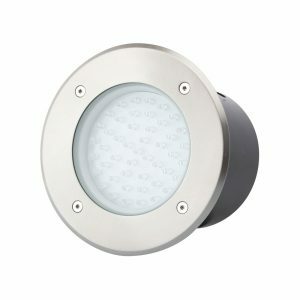 Depending on your preference we have Square or Round LED Deck Lights. 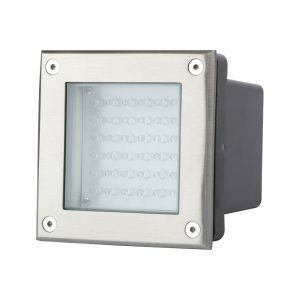 The LED Deck Lighting range have a low voltage (12V) fitting and are perfect for use in any area of decking. 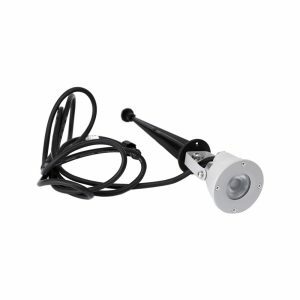 The Round LED Deck Light and Square LED Deck Light are finished in Stainless Steel and this product is available with Cool White LEDs.